A race-inspired tribute to the BMW Motorsport driver. BMW Motorsport Works Driver Marco Wittmann has taken the DTM title once again and now BMW is celebrating his victory with a limited edition M4. 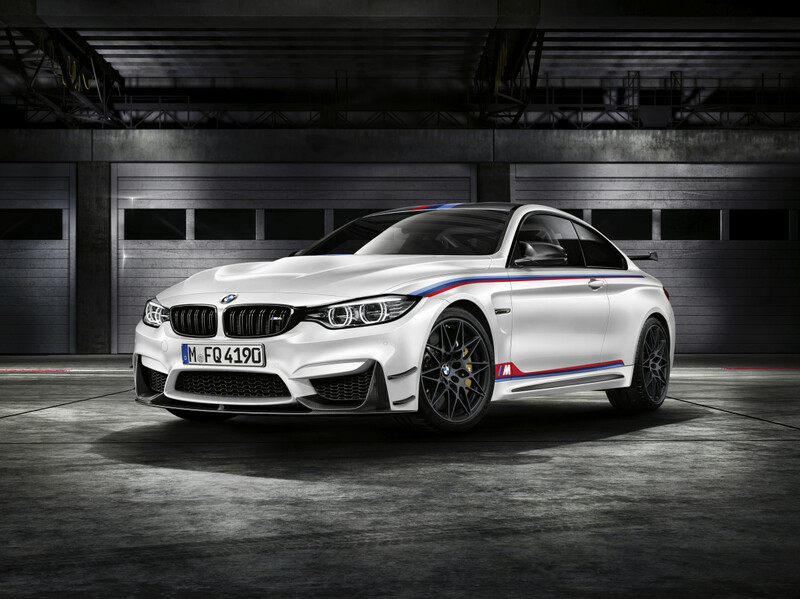 Limited to 200 examples, the M4 DTM Champion Edition gets a boost in power to 500 hp and receives a number of race-spec upgrades. Those upgrades include a number of aerodynamic enhancements such as a front splitter, aero flicks, side skirts, rear diffuser, and a large rear wing. All of which are constructed in lightweight carbon fiber. 0-62 happens in just 3.8 seconds and its top speed is limited to 189 mph. 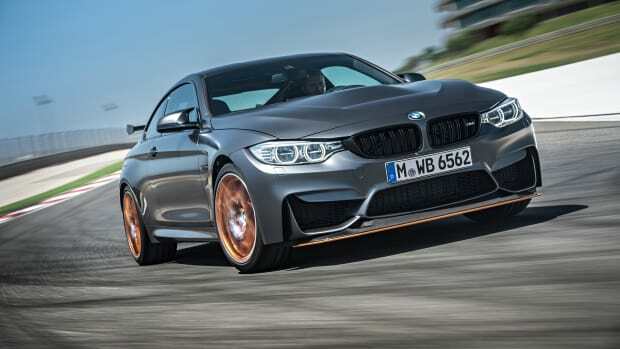 The car will also feature the water injection technology from the M4 GTS that helps cool the engine&apos;s combustion chambers. BMW fans will also appreciate the racing-inspired livery combined with the Alpine White exterior. BMW sets its sights on the track with a new race-ready version of the M4. 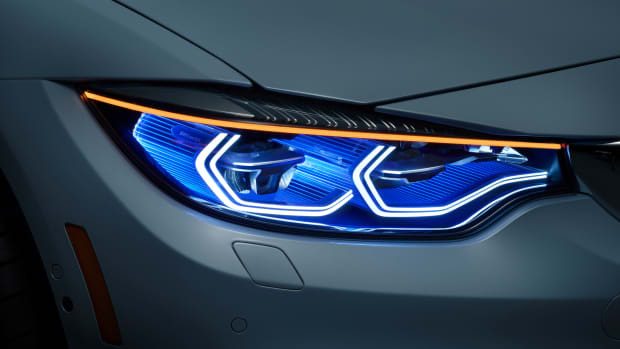 BMW shows off the latest in its laserlight development. 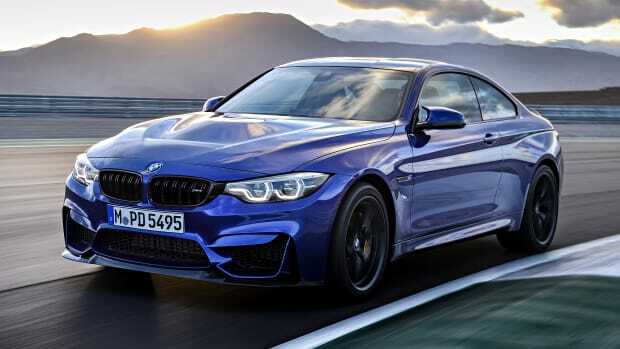 The special edition sits between the standard M4 and the GTS.